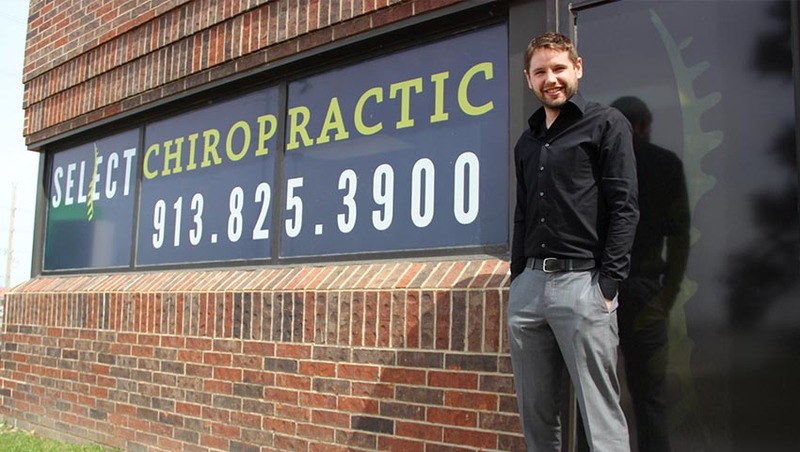 Select Chiropractic is proud to be a member of the Overland Park community. Keeping Overland Park and the surrounding Kansas City area as healthy as possible is of utmost importance to us. We love to get out into the community and give you the tools to stay healthy and active. We do this off-site in three different formats: Lunch & Learns (health workshops), local Health Fairs, and our Take 5 Stress Relief Breaks (Chair Massage). These are all great ways to increase morale, decrease stress, and increase productivity in your workplace. 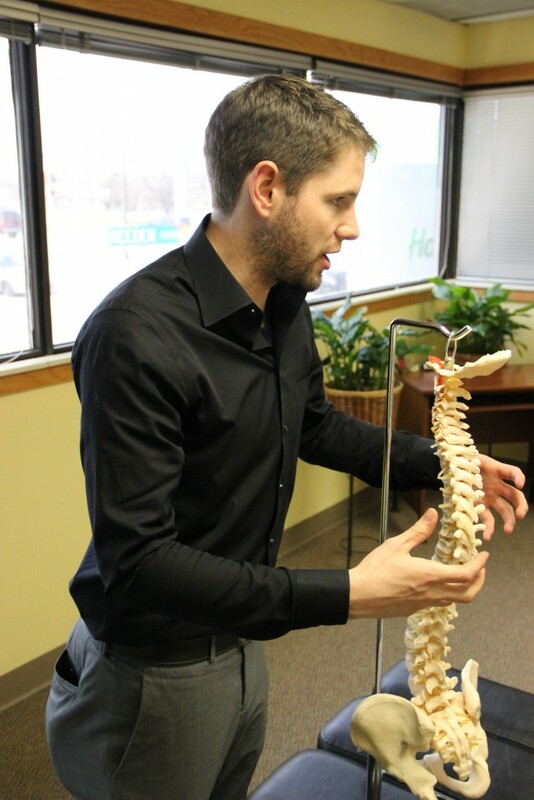 Contact the friendly team of Select Chiropractic Kansas City at 913-825-3900 to schedule an on-site education session with Dr. Kadolph and his stress-relieving team of Massage Therapists. Lunch & Learns are part of our community outreach that allows us to go into corporate workplaces and educate employees about health and wellness. We provide the lunch and the doctor will discuss the topic of choice. This service is complimentary to Kansas City corporations and local businesses. All you have to provide Dr. Kadolph a break room or conference room to use and 30 minutes to 1 hour of your time. Do your employees need to “take 5″? Could they benefit from a pressure point massage? Take 5 Stress Relief Break is a great way to do both. All employees receive a chance to sit down with a doctor to talk about what’s bothering them. That allows us to see how stress could be affecting their health. They will also receive a pressure point massage after meeting with the doctor pinpoints their problem areas. Provide us with a conference or break room and each employee can sign up for a 10 minute time slot in advance. This service is complimentary to Kansas City local corporations and businesses, and the greatest way to reward your employees for all the hard work that they do. Spaces are filling up. Contact us today to give your employees a Take 5 Stress Relief Break. Many companies have health fairs once or even a couple of times a year. We’d be happy to bring our team of doctors and massage therapists to your health fairs to do chair massages and talk to employees about their health. We have 3 offices around the Kansas City Metro area and being that most businesses have employees travel to work we can cover more of the KC Metro than just one office could, making it easier on your employees. It’s important to give your employees every chance to do their job in a less stressed state. 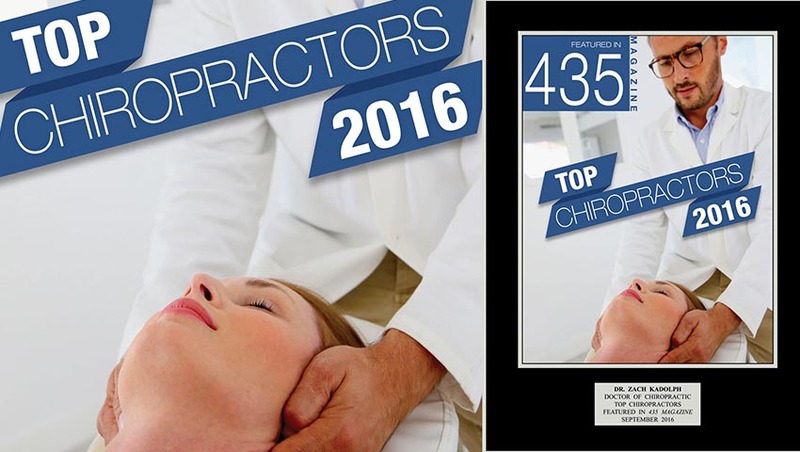 Chiropractic care and massage therapy can give them that boost. Absenteeism and moral in the workplace have been proven to improve with employees that get regular adjustments and massages. Don’t let your employees miss out on this benefit, call 913-825-3900 to request Select Chiropractic to be apart of your local Kansas City or Overland Park health fair! Stress is responsible for 19% of employee absenteeism and 40% of employee turnover. 60% of the cost of workplace accidents are caused by stress. -American Institute of Stress and Chrysalis Performance Strategies.